There are 11 errors in formal English usage in the thought bubble. Can you find them all? See the end of the article for the list of corrections. Does it matter whether I use altogether or all together? Should I ever use etc. in formal writing? Does the difference between healthful and healthy really matter? Are the phrases due to and because of interchangeable? Is there a place for slang in any kind of writing? Does anyone really care about the word choices I make when I write? Despite the time-honored rules of English usage, writing has become more and more informal over the years. Slang is often the backbone of some novels. “Street literature” is flourishing. Using colloquialisms (popular expressions) is the trendy thing to do. Some readers eat up this kind of writing and ask for seconds: “Hey, he writes the way I speak, and I love it!” Advertisers who hype “less calories,” “luxuriant apartments,” and “healthy foods” often dispense with the rules of English usage entirely. There is a difference between formal and informal writing. If you are using a first-person narrator in your story, you may let him or her narrate informally but not to the detriment of a wider audience who expects a certain amount of formality. If you are writing poetry, you can be as informal as the form of poetry allows or must be as formal as the form of poetry demands. 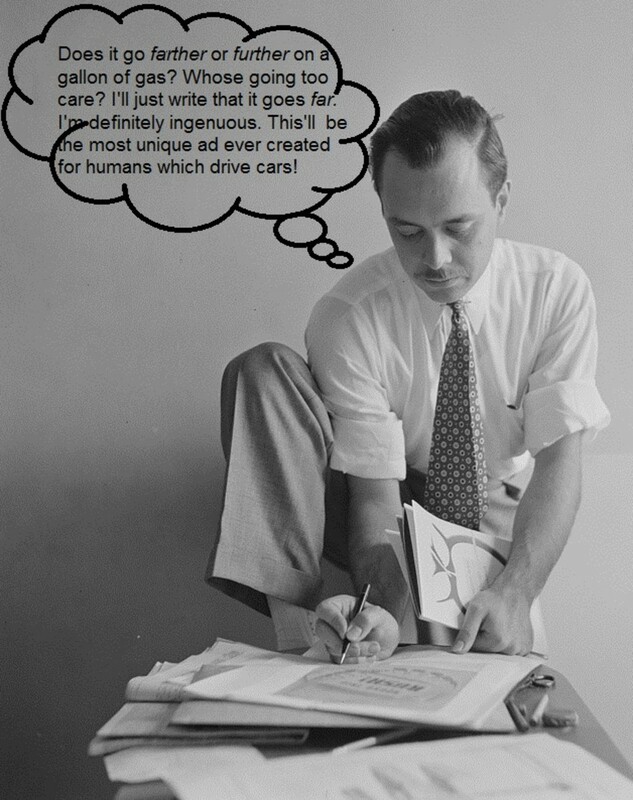 If you are writing a journalistic, serious, or “literary” work, you must write formally at all times. If you are writing in third person, make sure your usage is correct in the prose or descriptive parts of the story. It is acceptable to have your characters speak informally, but every word around their dialogue must be formal. If you correctly use the following worrying, vexing, and bothersome English words and phrases, readers may not notice your efforts at all—and that is what you want to happen. Follow the rules, and readers will focus on the meat of your writing—not the fat. The key at right describes the symbols you will see in this alphabetized list. 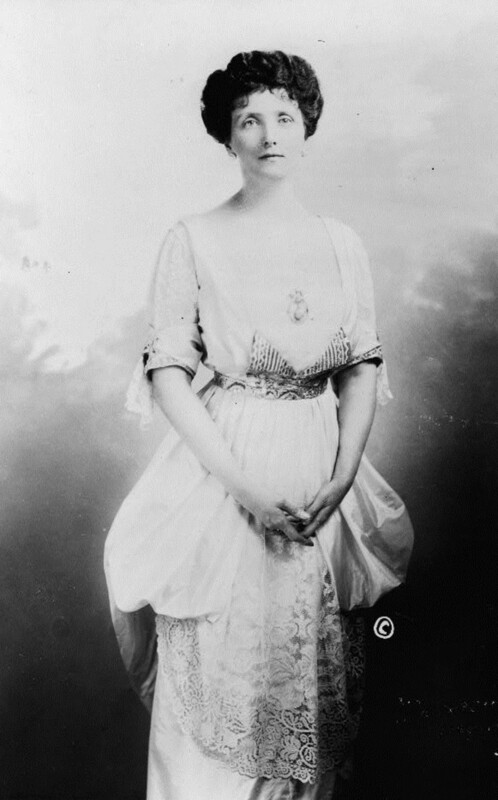 Emily Post championed proper manners in Etiquette, a book written in a most formal style. Accept means to answer affirmatively or receive.Except means but, unless, other than, or exclude. ☺ I want you to accept these formal rules of English usage with open minds. ☺ Every writer except those who obviously do not care about their readers will follow these rules. Affect means to influence, touch, or move. Effect (the verb) means to bring about. ☺ The fiscal cliff did not affect him at first. ☺ The new tax laws arising out of the fiscal cliff effected major, painful changes in his monthly budget. Aggravate means to worsen, magnify, or intensify. Irritate mainly means to anger or annoy. X I wish she would stop aggravating me. <Is she really making you worse, intense, or magnified? ☺ I wish she would stop irritating me. 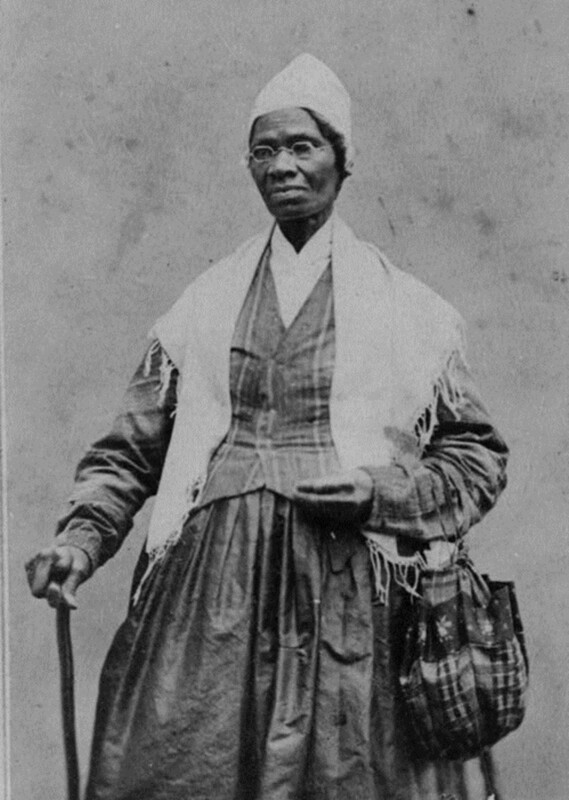 Sojourner Truth gave a speech called “Ain’t I a Woman?” at the Ohio Women’s Rights Convention in 1851. “Am I not a Woman?” just would not have had as much power. Both all and all of are correct. All is more formal. OK All of the dopey dogs chased parked cars. ☺ All the dopey dogs chased parked cars. Alright is neither formal nor correct. Do not use. Ever. You have been warned, all right? To allude means to refer indirectly or suggest. Refer means to direct the attention or thoughts of. X When you alluded to Congress, you referred to foolishness. ☺ When you referred to Congress, you alluded to foolishness. 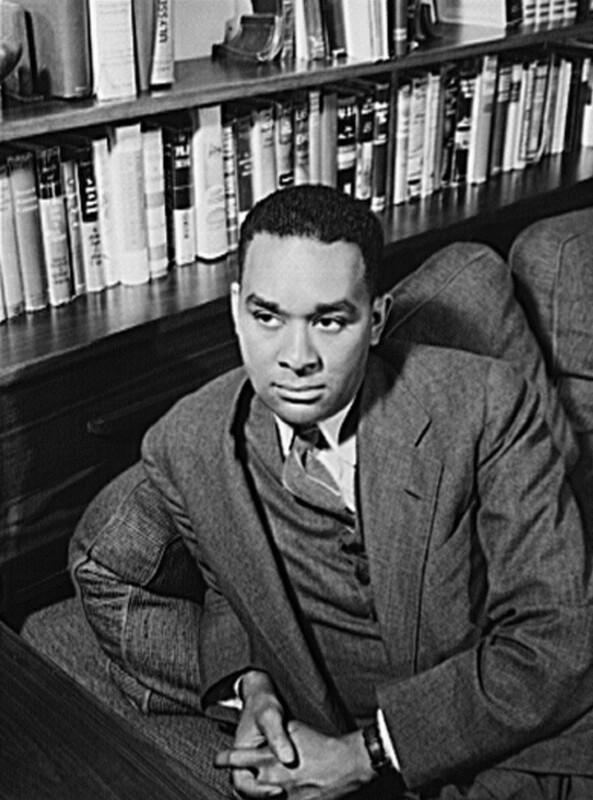 Richard Wright, author of Native Son, wrote “Almos’ a Man”—he did not write “Most a Man." Almost is an adverb. Most is an adjective. ☺ Most writers want readers to appreciate their work. ☺ Almost all writers want to improve their writing by following standard rules of usage. Already is an adverb. Ready is an adjective. ☺ I am on rule #9, and I am ready for more. ☺ I am already impressed by these rules of usage. ☺ We are all ready to learn more usage rules. 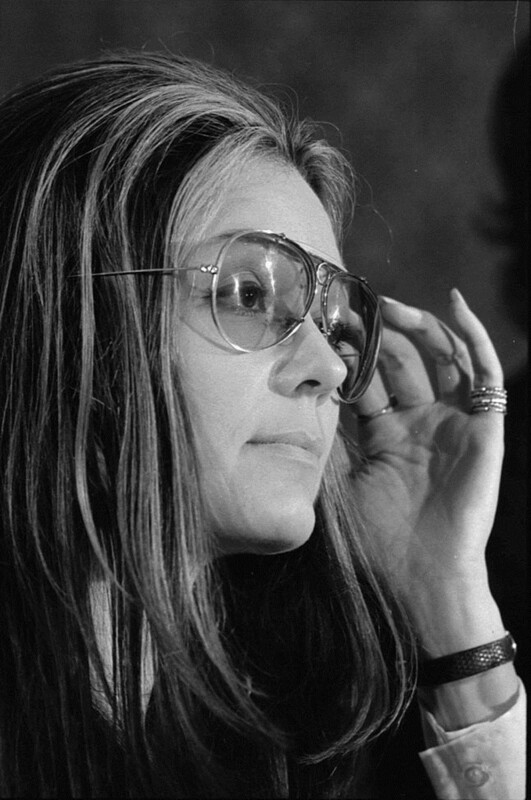 Gloria Steinem was an eminent journalist and editor of Ms. magazine. She followed the rules of usage to the letter. Altogether is an adverb. Together is an adjective. ☺ There is altogether too much sloppiness in American journalism. ☺ Journalists were all together in agreeing that they should study these rules, too. Masculine singular is alumnus. Masculine plural is alumni. Feminine singular is alumna. Feminine plural is alumnae. Use alumni when you refer to both males and females. ☺ I am an alumnus of Marietta College. ☺ My wife is an alumna of Roanoke College. ☺ Jill and Scott are alumni of Biola University. Use among when you are writing about more than two things or people. Use between when you are writing about only two things or people. X Let us keep this informative article a secret between us four. ☺ Sometimes I feel that I am between a rock and a hard place when I teach usage. ☺ We must pray that intelligence plays a more important role among American politicians. 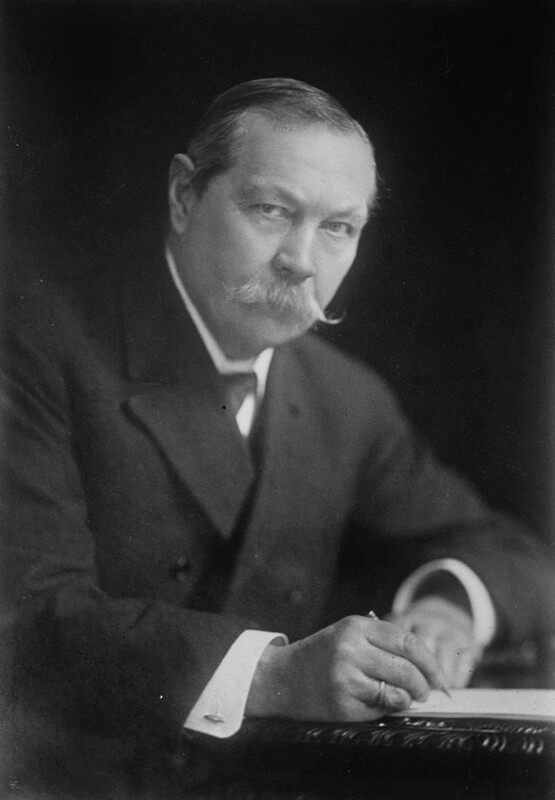 Though he allowed Sherlock Holmes to talk at length, Sir Arthur Conan Doyle never put excessively wordy phrases into Watson’s mouth. Do not use as to at any time. Whether you want to or not does not matter. These words are unnecessary. An asset is a useful or desirable thing, benefit, skill, ability, or quality. A trait is a distinguishing characteristic, mannerism, peculiarity, or quality. An asset is usually a source of strength, while a trait does not necessarily have to be. OK A sense of humor was one of his best assets. ☺ A sense of humor was one of his best traits. These phrases often take the place of since or because. Do not use, again ever. X Being that it is Saturday, I will watch football all day long. ☺ Because (or since) it is Saturday, I will watch football all day long … unless my wife has other plans for me. 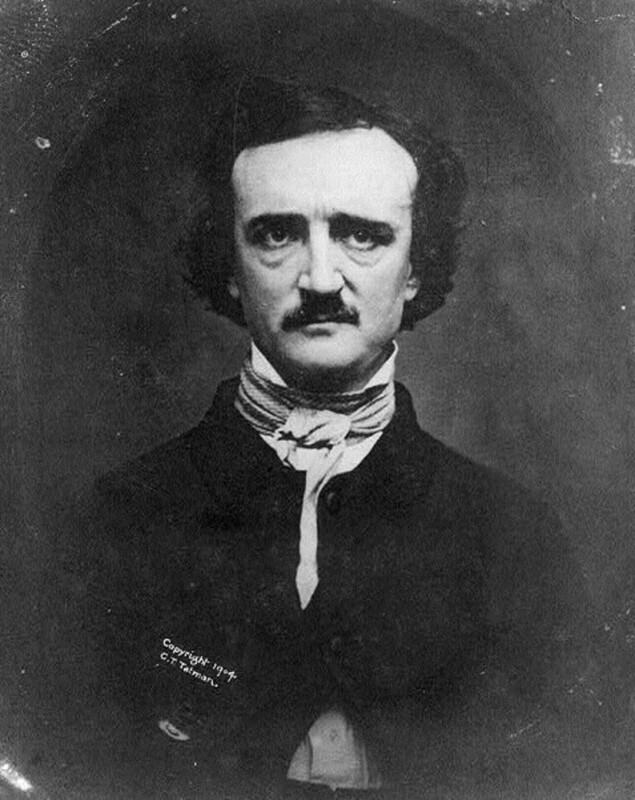 Edgar Allan Poe was nearly bankrupt until the publication of “The Raven.” He was never broke. Broke is and has always been slang for without money or bankrupt. Only use broke in dialogue. X The government is in danger of going broke. ☺ The government is in danger of becoming bankrupt. Bunch is far too often applied to people when it is normally applied to flowers and bananas. Use crowd, troop, multitude, mob or group instead in formal usage. X A bunch of clowns climbed out of the clown car. ☺ A mob of clowns climbed out of the clown car. Bust is slang for a failure, bankrupt, and to demote. As a verb, bust is mistakenly used instead of burst. X He busted out in laughter. ☺ He burst out in laughter. X That business went bust. ☺ That business failed (or went bankrupt). Never use these words with a negative because they are already negative. X I haven’t but twenty dollars in my bank account because of these new taxes. ☺ I have but twenty dollars in my bank account because of these new taxes. X I haven’t hardly any time to write. ☺ I hardly have time to write. Formal English only requires that. Delete but. X I have no doubt but that Congress needs a reality check. ☺ I have no doubt that Congress needs a reality check. Can means to be able. May means to have permission. X Can I go to the movies? <I am sure you can. You have legs. Start walking. ☺ May I go to the movies? This is another instance where but is not helpful. X I can’t help but wonder about the foolishness of celebrities. ☺ I can’t help wondering about the foolishness of celebrities. 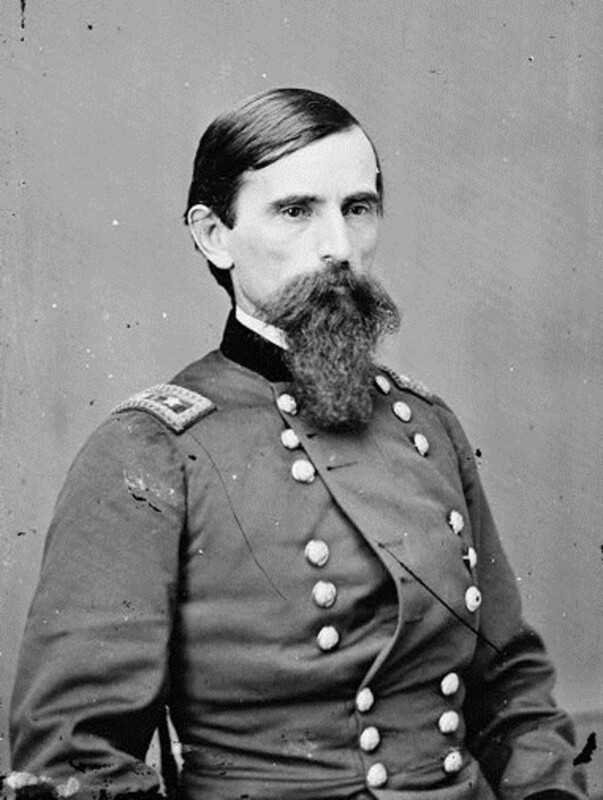 Lew Wallace filled Ben Hur with climactic moments. Climatic refers to climate, the weather, or the environment. Climactic refers to climax or the highpoint. X At the climatic moment, the detective solved the crime and arrested the murderer. ☺ At the climactic moment, the detective solved the crime and arrested the murderer. Company can mean guests or visitors. A guest usually receives some form of hospitality. A visitor often spends a long time at someone’s dwelling. OK We had company for dinner. ☺ We had guests for dinner. OK We have company staying with us. ☺ We have visitors staying with us. 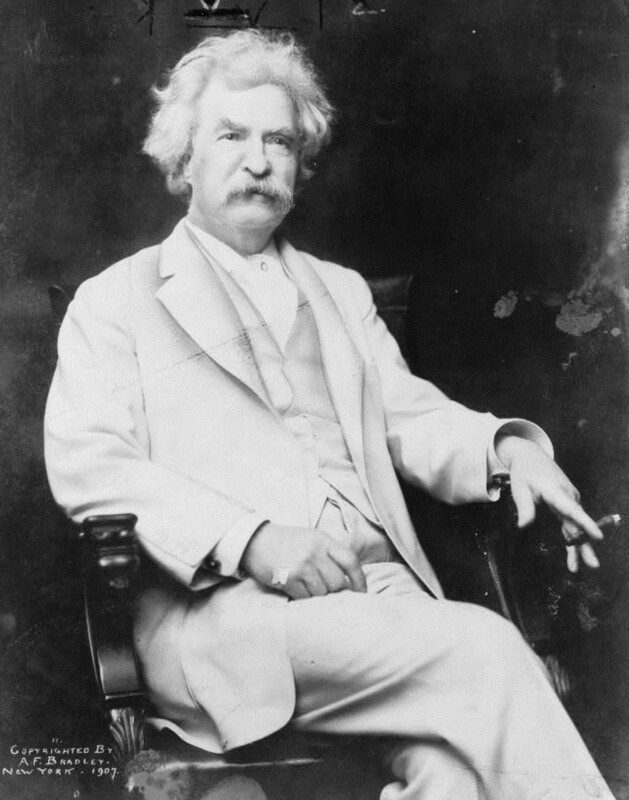 Mark Twain used “complected” instead of "complexioned" in his novels and short stories. Complexioned is a British word, and complected is an American word used by Mark Twain, O. Henry, and William Faulkner among others. Microsoft Word underlines complected in red; therefore, though complected exists in American literature, it does not exist at Microsoft, an American company. You be the judge. Continual means recurrently, repeated, or persistent. Continual events do not happen all the time. Continuous means uninterrupted, unceasing, or endless. Continuous events happen all the time. X My children fight continuously. <Does this mean they never sleep, eat, or attend school? ☺ My children fight continually. Do not use contractions in formal writing. Contractions are acceptable in dialogue. Never use any of these phrases, which are substitutes for could’ve, should’ve, or would’ve—contractions that you should not use in formal writing anyway (see rule #27). 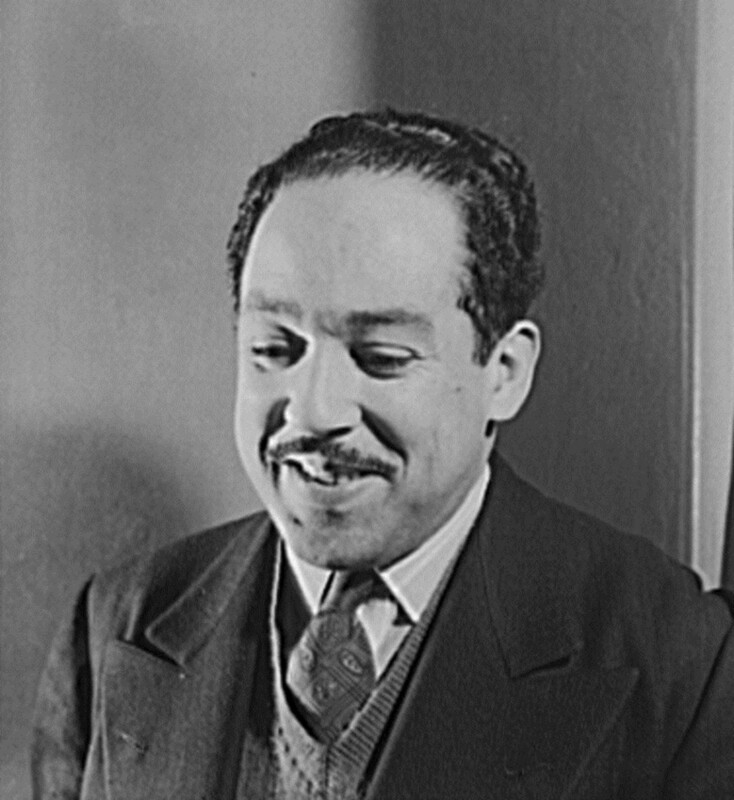 Langston Hughes created credible and creditable dialogue in his Jesse B. Semple (or Simple) short stories. Credible means believable, sincere, or trustworthy. Creditable means worthy of respect or praise. Credulous means unsuspecting, gullible, or uncritical. X There have been few credulous, creditable stories about extraterrestrial life. ☺ There have been few credible, creditable stories about extraterrestrial life. ☺ Entrepreneurs in the 1970s convinced a credulous public that they needed mood rings, lava lamps, and pet rocks. 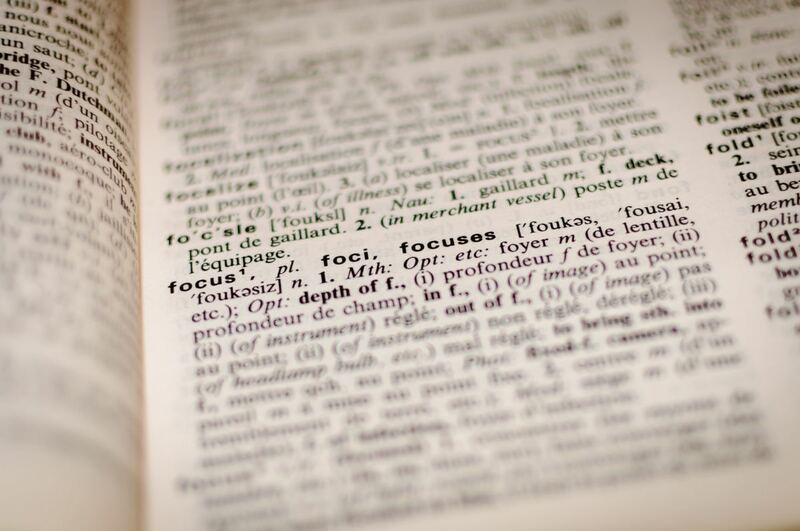 Avoid using the following shortened words (and other words like them) in formal writing: abs, admin, ammo, app, fab, info, intro, cell, lav, legit, mag, max, mike, prof, quads, rehab, veggie, or vocab. These are, of course, fine to use in dialogue. People do speak in shorthand. Data is plural. Datum is singular. X The data proves that the government was wrong. ☺ The data prove that the government was wrong. Definitely is definitely overused and abused. There are definitely other words, and sometimes you can most definitely delete definitely entirely. X She is definitely the vilest celebrity I have ever met. ☺ She is the vilest celebrity I have ever met. ☺ She is undoubtedly the vilest celebrity I have ever met. 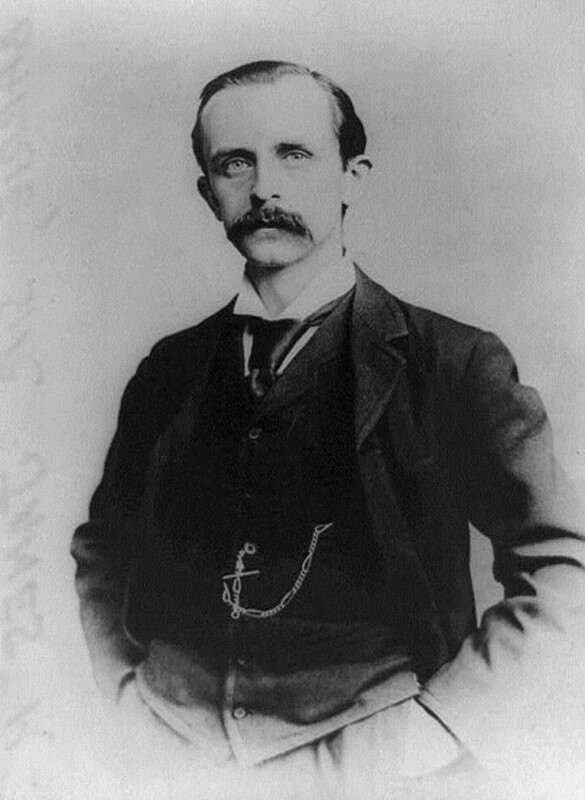 Sir James M. Barrie, author of Peter Pan, made Never Land different from any other imaginary world. Different from is the standard in American English. X Erykah Badu is different than any other singer I have ever heard. ☺ Eyrkah Badu is different from any other singer I have ever heard. Due to functions as an adjective. On account of is simply too wordy. In most cases, you can safely use because of. X He lost his job due to (or on account of) downsizing. ☺ Yes: He lost his job because of downsizing. ☺ His sales were because of (or due to) his hard work and determination. 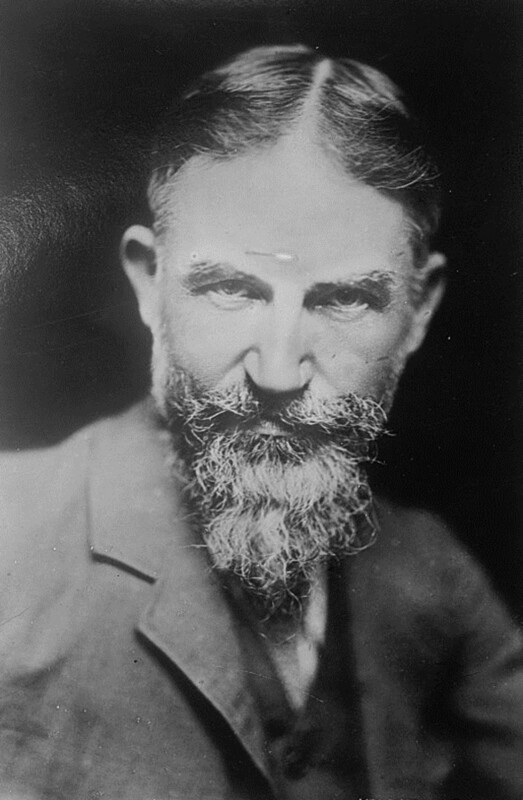 George Bernard Shaw, author of Pygmalion, emigrated from Ireland to England in 1876. Emigrate means to leave a country. Immigrate means to enter a country. X He emigrated from the United States to Canada. ☺ He emigrated from the United States to Canada. Avoid using etc. in formal writing, and especially do not use and etc. Et cetera means and so forth. If you write and etc., you are actually writing and and so forth, which is redundant and a waste of ink. Expect means to regard as likely to happen. Suppose means to assume to be true for the sake of argument. Expect and suppose are not interchangeable. When in doubt, use believe, imagine, or think. X I expect she is happy to be here. ☺ I suppose she is happy to be here. ☺ I think (imagine, believe) she is happy to be here. Use farther for distance you can or could actually measure. Use further for distance you cannot possibly measure. ☺ She drove farther west than I did. ☺ Nothing could be further from the truth in Washington, DC. Fewer and number apply to or could apply to an actual number. Less and amount apply to a quantity that has no specific number. X This diet drink has less calories than regular soda does. <You could count these calories. ☺ This diet drink has fewer calories than regular soda does. X I have a large amount of holiday bills. <You could count these bills. ☺ I have a large number of holiday bills. If possible, do not use these too extremely formal words at any time in your writing. They often confuse your readers. Use them (at your readers’ peril) only when discussing two things or people. X She had soup, sandwich, and a soda. She only finished the latter. OK She had soup and a sandwich. She only finished the former. OK She had soup, sandwich, and a soda. She only finished the last. ☺ She had soup, sandwich, and a soda. She only finished the soda. 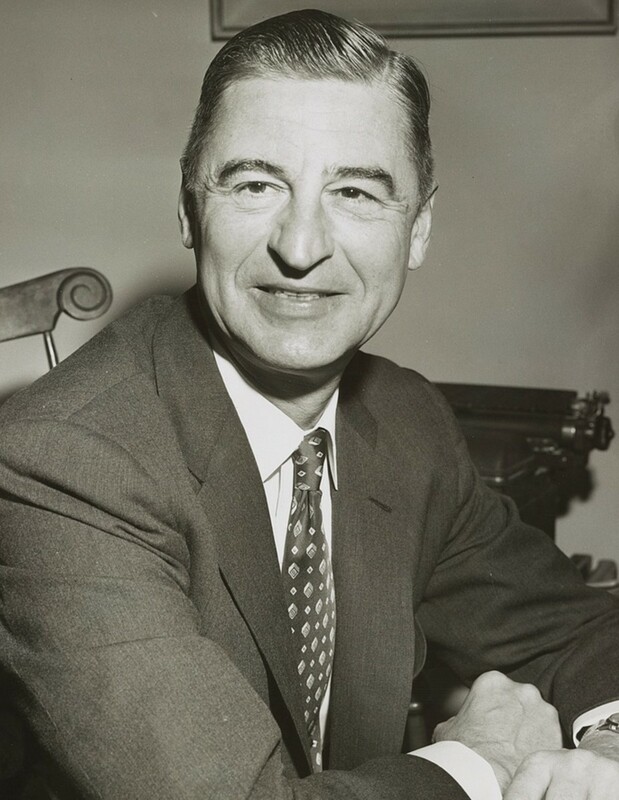 Theodore Geisel, better known as Dr. Seuss, wrote strange, unusual, and occasionally bizarre children’s stories. Do not use funny when strange, unusual, odd, perplexing, bizarre, peculiar, or baffling work more effectively. Feel free to use funny in dialogue. X She had a funny feeling. <Did this feeling make her laugh? ☺ She had a strange feeling. X She felt funny this morning. <Is she a comedian? ☺ She felt peculiar this morning. Got is often used with have when we really mean must. Got is also often used when have alone will do. X I have got to buy that. ☺ I must buy that. X I got no rhythm. ☺ I have no rhythm. Guess is overused. In formal writing, use think, suppose, presume, imagine, assume, trust, or believe instead. X She guessed he was right. <Was she playing a guessing game at the time? ☺ She thought (supposed, believed) he was right. In the United States, hanged is only used in reference to an execution. ☺ He was hanged for capital murder. ☺ He hung his hat on the hook. Healthful means productive of health, wholesome, nourishing, or nutritious. Healthy mean having health, fit, well, strong, or vigorous. Foods in general are not healthy—they help you become or stay healthy. ☺ That football player is certainly healthy. ☺ Oatmeal, apples, and bananas are healthful foods. 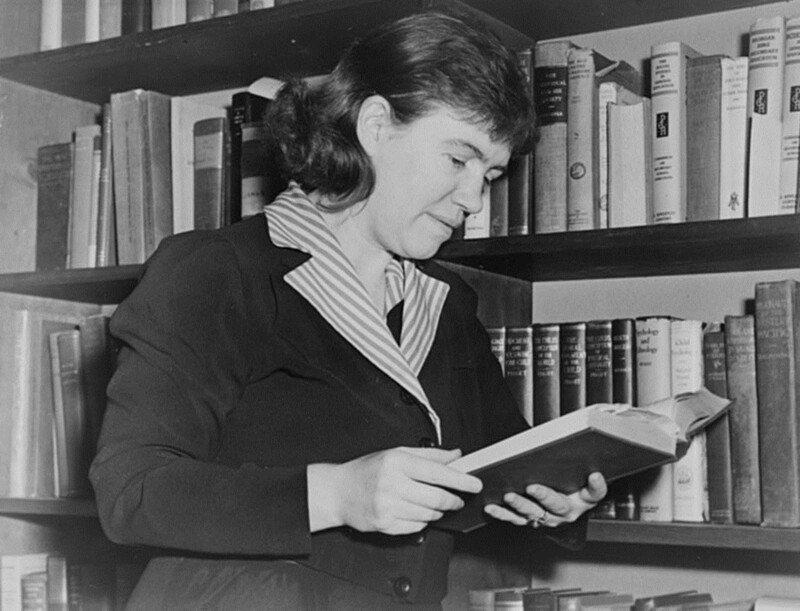 Dr. Margaret Mead was a cultural anthropologist and author who studied people, not humans. Some writers use human interchangeably with person. Use human only in reference to the race or the species, especially when writing science fiction, or when you are trying to be humorous. X Many humans like to watch television. ☺ Many people like to watch television. ☺ Wilder’s The Skin of Our Teeth describes how the human race has survived throughout history of planet Earth. If introduces a phrase that contains doubt. Use whether when there are alternatives—“or” statements. ☺ He did not know whether to sink or swim. ☺ He wondered if he would ever be taller. Imply means to indicate indirectly or suggest. Infer means to come to a conclusion by reasoning, conclude, or deduce. ☺ You imply in this article that you do not like the new tax laws. ☺ I infer from your article that you do not like the new tax laws. In implies a state of rest or inaction. Use into when motion or direction are involved. ☺ Elvis is in the building. ☺ Elvis danced into the building. ☺ Heartbreak Hotel has fallen into disrepair. Use about instead of this wordy phrase. If you feel that you must use this phrase, please drop the s.
OK He had concerns in regard to her tenuous situation. ☺ He had concerns about her tenuous situation. 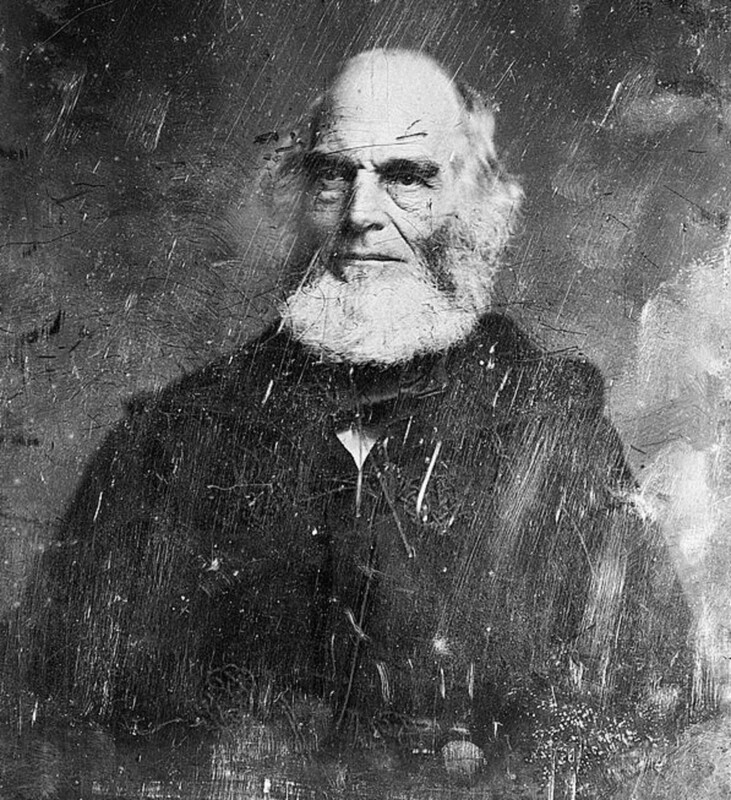 William Cullen Bryant wrote “Thanatopsis,” an ingenious poem, when he was only 17. Ingenious means clever or inventive. Ingenuous means open or frank. ☺ Thomas Edison was ingenious; I do not know if he was ingenuous or not. 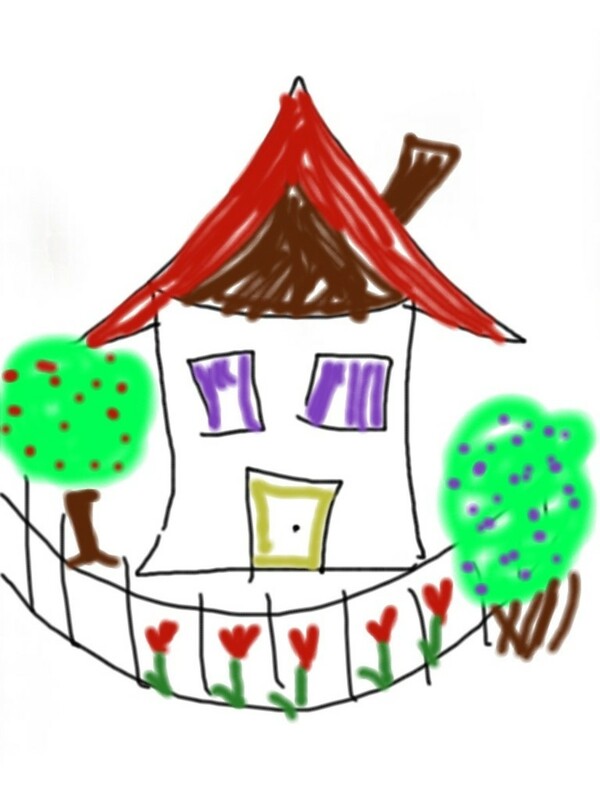 ☺ We need to have an ingenuous discussion about taxation; I am sure we can come up with some ingenious ideas. Of rears its unnecessary little head again. X Police officers were eating inside of the doughnut shop. ☺ Police officers were eating inside the doughnut shop. Irregardless is not a word. Really. Check a dictionary if you do not believe me. Use regardless instead. Try to avoid these awkward phrases at all times, especially if you are trying to define something. X Faithfulness is when (or is where) you stay true to another person. ☺ Faithfulness is staying true to another person. Its is possessive. It’s means it is or it has. ☺ The dog ate its bone in five minutes. ☺ It’s a beautiful day in the neighborhood. ☺ It’s been a long, lonely time. Rather and somewhat can easily replace kind of, which is an exceptionally vague phrase. Be definite. Either it is or is not. Either you are or you are not. X I was kind of tired. ☺ I was somewhat tired. ☺ I was extremely tired. Lay, laid, and laid require an object—something to lay. Lie, lay, and lain do not require an object. ☺ Now I lay the rule in front of you; I laid the rule in front of you; I have laid the rule in front of you. ☺ I lie down to sleep; I lay down to sleep yesterday; I have lain down to sleep. Leave means to depart, abandon, or forsake. Let means to allow or give permission. X Leave him be. <Abandon him be? X Leave him alone. <Forsake him alone? 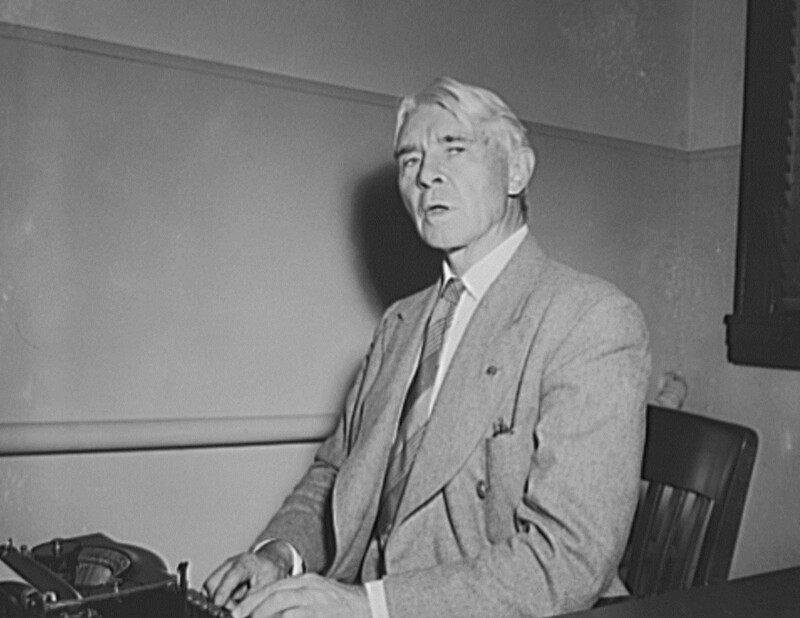 Carl Sandburg always used “like” and “as” correctly in his poetry. Unfortunately, we cannot remove like from the mouths of our youth (and some adults), but we can use these two phrases properly in our writing. X Like, I was all, like, you know, happy like a puppy with a new squeaky toy. ☺ I was as happy as a puppy with a new squeaky toy. X Like, you know, he cried like he was a river or something, and, like, his tears were like a waterfall. ☺ He cried as if he was a river, and his tears were as a waterfall. Both are acceptable. Lend is more formal. Borrow is the antonym for lend. OK Please loan me two thousand dollars. ☺ Please lend me two thousand dollars. ☺ The bank loaned me one thousand dollars, and I borrowed the rest from my brother. Lose means to cease having. Loose means unfastened or to unfasten. ☺ Loose buttons are easy to lose. Avoid using these unless you are writing dialogue. A lot and lots of are too vague for use in effective description. X He has a lot of problems. ☺ He has voluminous problems. X He loves her lots. ☺ He loves her more than the moon that glows and the dark that grows. 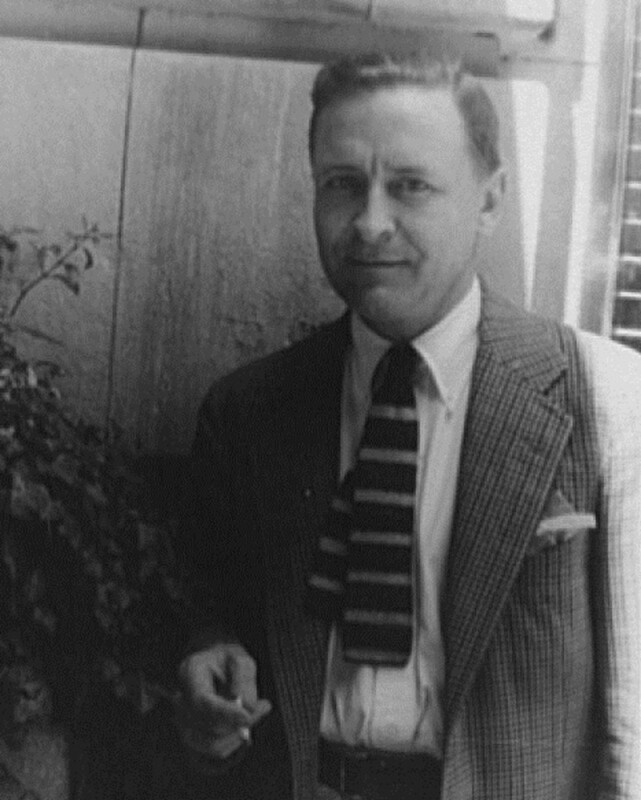 In The Great Gatsby, F. Scott Fitzgerald wrote about the luxurious lives of Long Islanders living on luxuriant estates. Luxuriant means lush, fertile, and rich. Luxurious means pertaining to luxury. ☺ The rain forest was luxuriant. ☺ Cars I will never be able to afford are luxurious. For many of us, mad still only means crazy or insane. Most modern thesauruses allow mad to mean angry. When writing, try to find other synonyms for angry such as annoyed, irritated, fuming, irate, livid, or outraged. Majority means more than half the number. Most means greatest in amount or degree. X He was late to work the majority of the time. ☺ He was late to work most of the time. ☺ A majority of the people voted for the incumbent. Writers overuse mean to describe an unpleasant person. Try malicious, unkind, callous, cruel, nasty, or despicable instead. 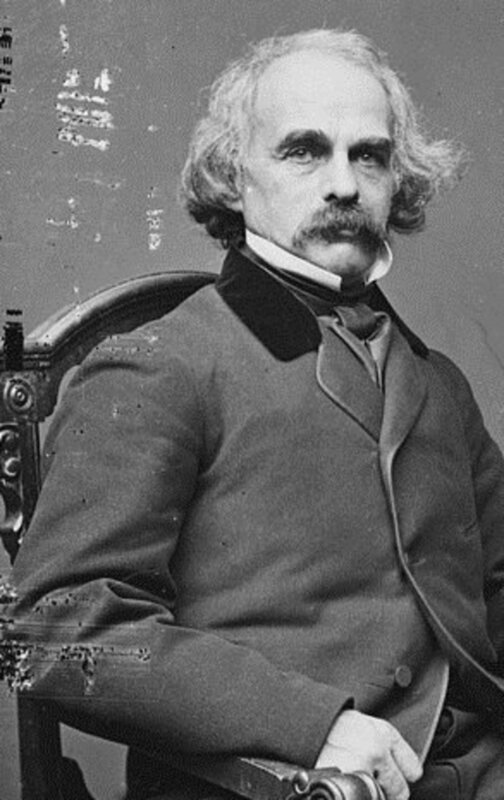 Many of Nathaniel Hawthorne’s short stories contained implied morals. As an adjective, moral means ethical and honest. As a noun, a moral is a lesson. Morale means spirit or attitude. 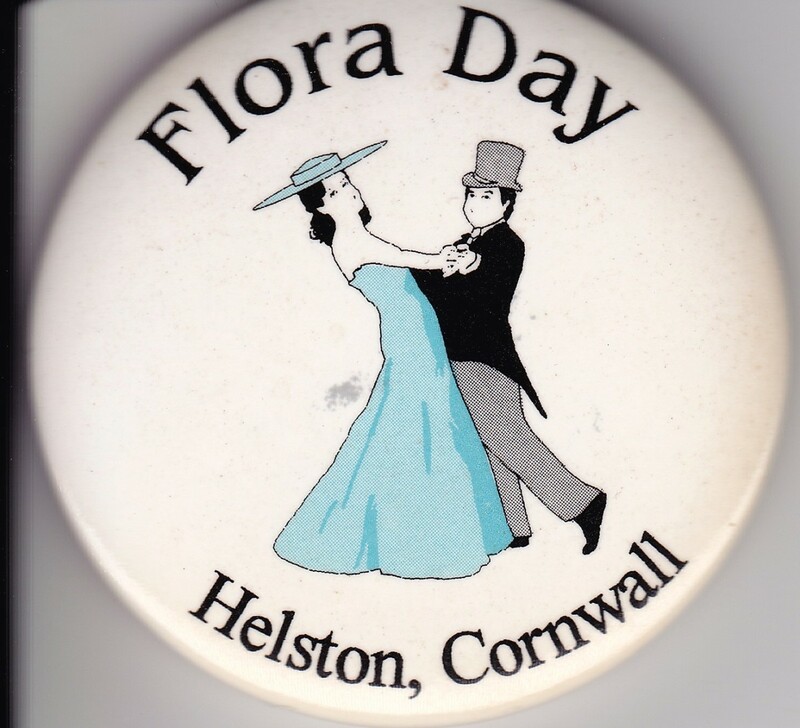 ☺ The morale of the crew dissipated as the ship foundered on the high seas. ☺ “Gratitude is the sign of noble souls” is the moral of the fable. Nice is overused. 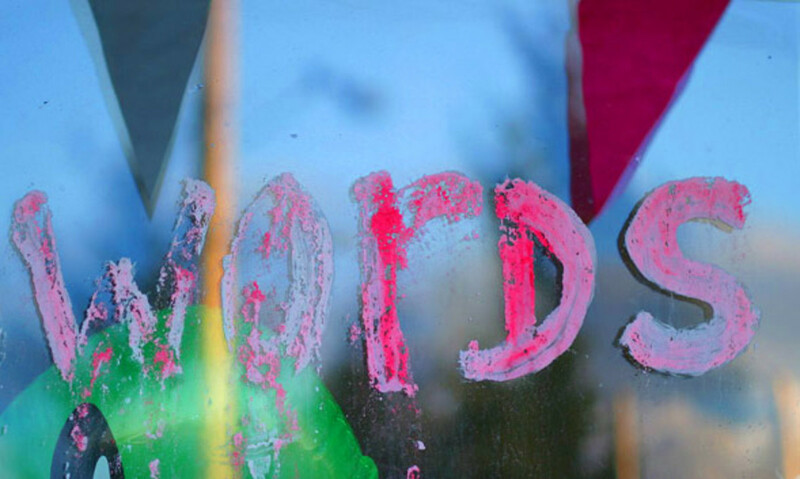 There are nicer words you can use. A thesaurus will help you nicely. OK He said a nice thing. ☺ He said an interesting, entertaining, effective, motivating, and thought-provoking thing. I hope this is our last issue with of; however,I have a strange feeling we will see of again. X He jumped off of the diving board. ☺ He jumped off the diving board. 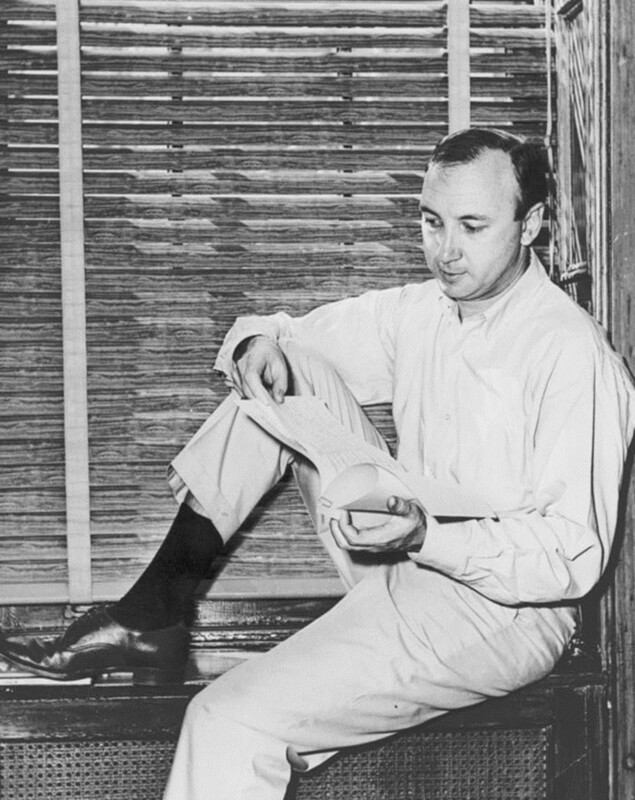 Playwright Neil Simon created words to be heard aloud in plays like The Odd Couple and Brighton Beach Memoirs. 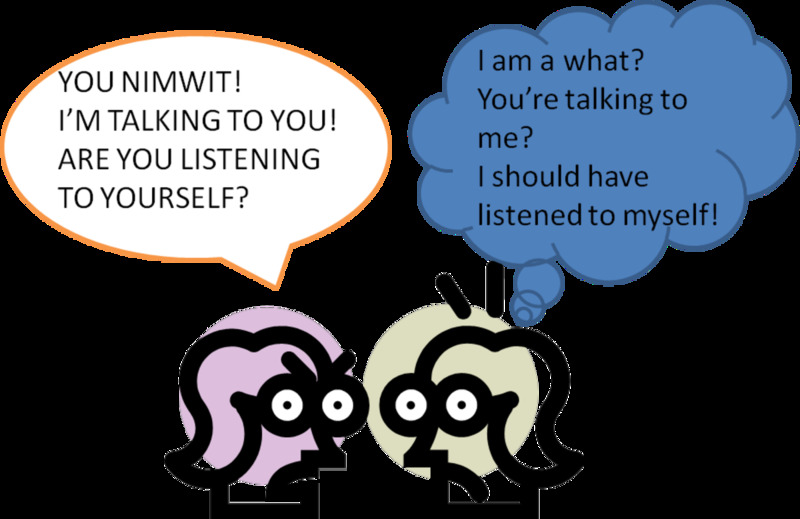 Out loud should only be used in informal writing or dialogue. Aloud is preferential in formal writing. Hello, of. We have missed you. Outside of often informally substitutes for except for or besides. Most writers omit of. Most good writers never use outside of at any time. X Outside of koala bears, brown bats sleep longer than any other animal on earth. ☺ Besides (or except for) koala bears, brown bats sleep longer than any other animal on earth. ☺ There is a little country restaurant outside town that makes the best sweet potato pie. Per is an overformal and pretentious word that should not be used in formal writing. X The overpaid celebrity earns $15 million per year mainly for being infamous. ☺ The overpaid celebrity earns $15 million a year mainly for being infamous. Phenomena is plural. Phenomenon is singular. ☺ The Aurora Borealis is a mysterious phenomenon. ☺ Eerie sounds, acrid smells, and other creepy phenomena plagued the owners of the house. Plan on is informal. Plan to is formal. X He planned on visiting New York City. ☺ He planned to visit New York City. Prefer … to is formal and concise. Prefer … more than is wordy. X He preferred apples more than he preferred oranges. ☺ He preferred apples to oranges. I am pretty sure pretty used to mean attractive or beautiful exclusively. Now it pretty much takes the place of rather, somewhat, or very. This is not a pretty picture. X They received a pretty good report from his teacher. 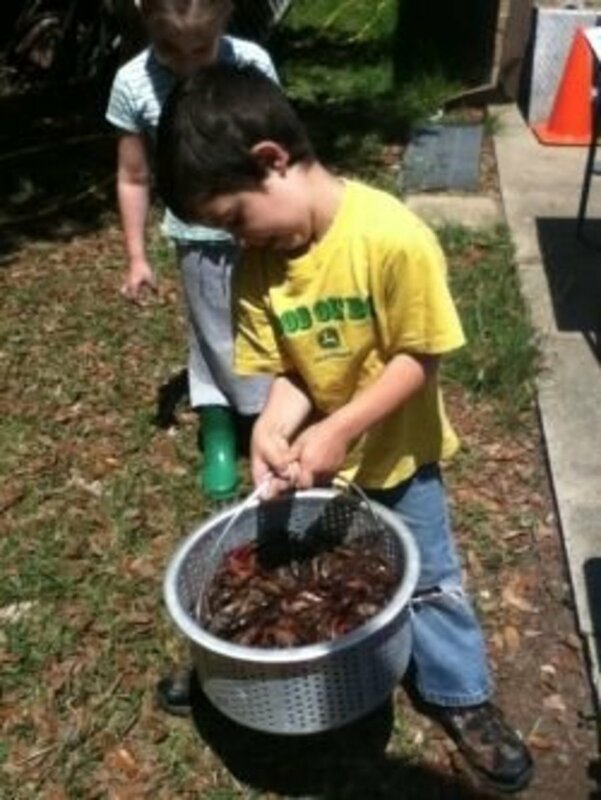 ☺ They received a good (acceptable, decent) report from his teacher. 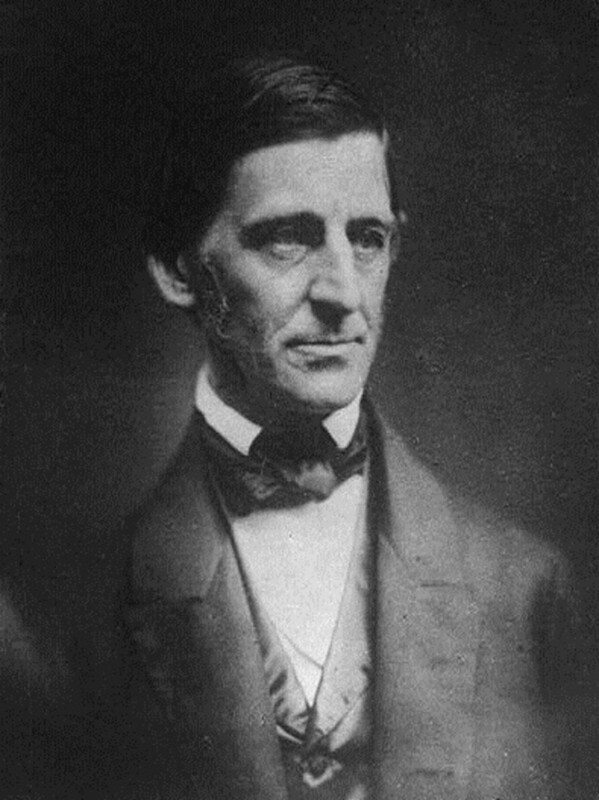 Ralph Waldo Emerson, one of the principal American essayists in the 19th century, wrote about fundamental life truths and principles. Principal means most important or most important official. A principle is a fundamental rule, truth, or belief. ☺ My principal objective in sharing these rules is to improve your writing. ☺ The principles you learn here will improve your writing. Both are acceptable. Proved functions best as a verb, and proven functions best as an adjective. ☺ The prosecutor has proved his case well. ☺ That football player is a proven winner. Both are acceptable, but provided that is more formal. OK She will sing, provided (or providing) she has a voice. ☺ She will sing, provided that she has a voice. Raise is acceptable in American usage for to bring up children. Rear is more formal. 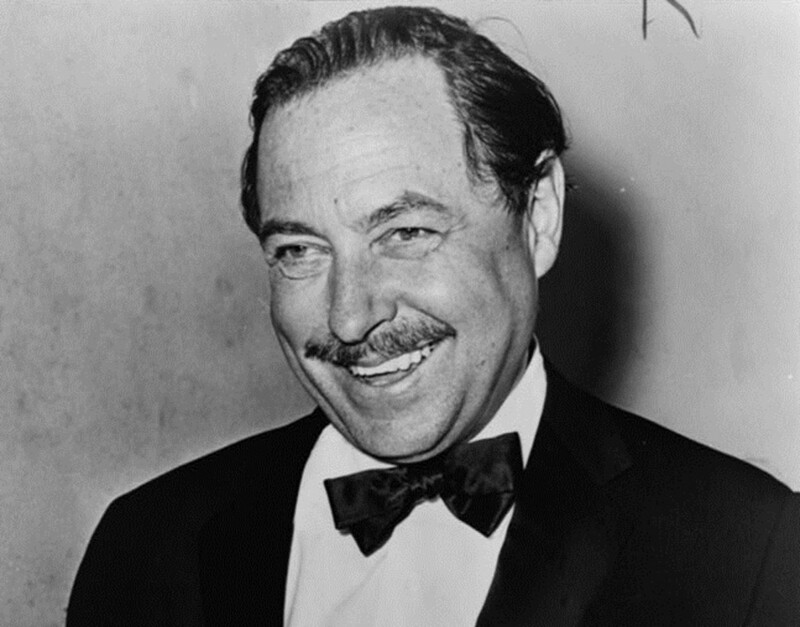 Tennessee Williams’ rise to fame coincided with the first performance of The Glass Menagerie, a play that raises the use of theatrical devices to a new level in theater history. Raise requires an object (the thing raised) while rise does not. ☺ She raised the blinds and saw the sun rise. Ever is unnecessary in these phrases though hardly ever is somewhat acceptable. OK She hardly ever went to the theater. ☺ She rarely went to the theater. These words are overused as modifiers. In many if not most occasions, they are entirely unnecessary. X He drove a real (really, very) fast car. OK He drove a fast car. ☺ He drove a Maserati, the fastest production car in the world. X The reason some people refuse to recycle is because it takes longer to put out the trash. ☺ Some people refuse to recycle because it takes longer to put out the trash. 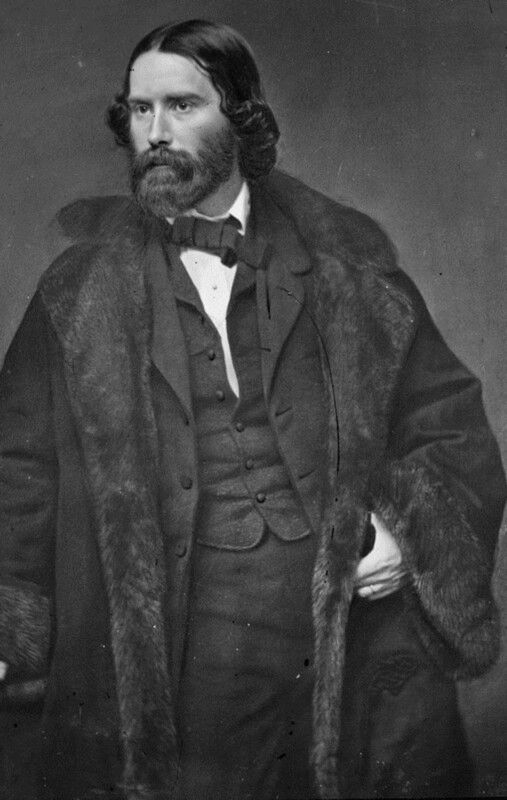 Poet James Russell Lowell also managed The Atlantic Monthly. Run, which has 30 definitions as a verb,can mean to operate a business. It is more formal to use manage, operate, or own when a business, store, or company is concerned. OK She runs a daycare center. ☺ She operates (or manages, owns) a daycare center. Seem means to appear, look, or sound. It is illogical to write, “He could not seem to find his wallet.” He could not appear, look, or sound to find his wallet? Use seem in this manner only informally or in dialogue. Set requires an object (something to set) and involves action—except in reference to the sun. We allow the sun to set without an object. It is, after all, the sun. Sit does not have an object and involves inaction. ☺ He set the remote control on top of the television. X The remote control is setting on top of the television. <What exactly is the remote setting? ☺ The remote control is sitting on top of the television. Shape has been substituted for condition for many years, and this usage has become acceptable. To be more formal, use condition. OK The used car is in bad shape. ☺ The used car is in bad condition. 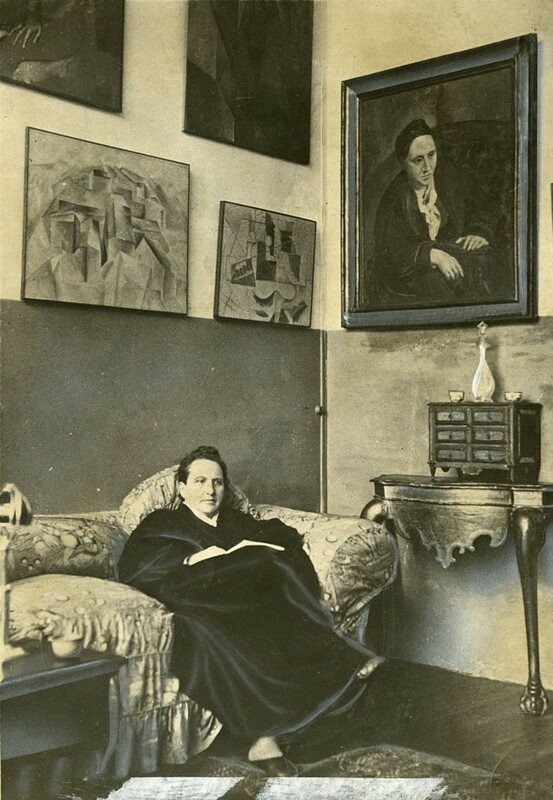 Gertrude Stein never used “so” as a conjunction or an intensive modifier in The Autobiography of Alice B. Toklas. So is overused as an intensive modifier as in “Mary was so happy!” Using so in this manner also creates an incomplete sentence because a that clause is missing: “Mary was so happy that she …” Try using extremely, exceptionally, especially or exceedingly instead. Some has become a vague, informal replacement for somewhat or a small or moderate amount. OK He only slept some last night. <How much sleep did he get exactly? ☺ He only slept for three hours last night. OK His martial arts skills helped him some. <How much did his martial arts skills help him exactly? ☺ His martial arts skills helped him disarm the robber. Than is the word to use when making comparisons. Then and than are not interchangeable. X He liked summer better then winter. ☺ He liked summer better than winter. 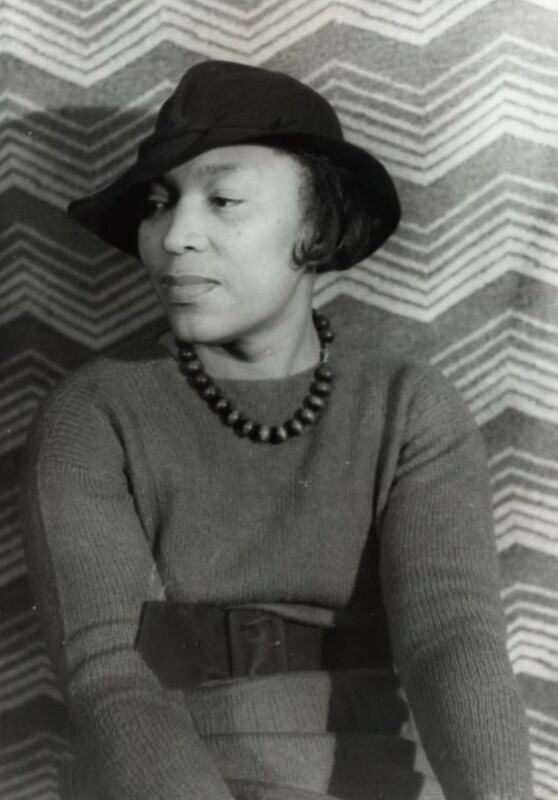 Zora Neale Hurston wrote Their Eyes were Watching God—not There (or They’re) Eyes were Watching God. There is the adverb and expletive. There is a possessive adjective. They’re is the contraction they are and should not be used in formal writing.These words have never been interchangeable. Know their differences whenever you write. Too means also. These words are not interchangeable. ☺ You, too, can learn to play two musical instruments. Both words are acceptable. Toward is more commonly used in the United States. Towards is more commonly used in the United Kingdom. Try to is preferred in formal writing. X Try and understand these rules. ☺ Try to understand these rules. 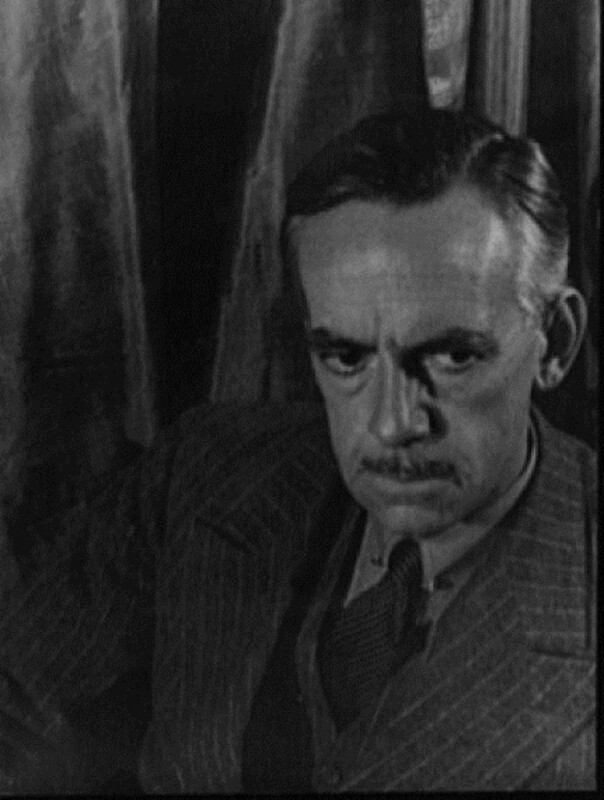 Playwright Eugene O’Neill created unique characters in Long Day’s Journey into Night. Unique means only one of its kind. There are no more degrees of uniqueness. “More unique” and “most unique” are illogical. Let unique be unique. In American speech, most people drop the d. When writing, the d is necessary. X He use to play the piano. ☺ He used to play the piano. Do not use which to refer to a person. Use who or whom. Sometimes you can delete the pronoun entirely. X The woman which he met at the party was on the telephone. OK The woman whom he met at the party was on the telephone. ☺ The woman he met at the party was on the telephone. Whose is the possessive pronoun. Who’s can mean who is or who has. In formal writing, write out who is and who has. X Who’s idea was this bothersome rule? ☺ Whose idea was this bothersome rule? OK Who’s your best friend? OK Who’s been your best friend? If you employ the correct, formal usages of these words and phrases in your writing every time, your readers will take your writing seriously every time. I enjoyed reading this. And I now know the difference between alumnae and alumni. These rules are good to know, though I must admit they're fun to break when you think (however erroneously) you know what you're doing. You see, I like contractions! Greatly enjoyed this hub. Voted up and useful. I especially liked the photos of the authors and how you related the real life of the wordsmiths. Thank you! But you're allowed to play with words in poetry--don't stop! That's what makes poetry enjoyable for me, too/2/to/two. LOVE It! I wish I would have had access to such a wonderful teacher before now. Thank-you! It is so refreshing to see there are still writers that appreciate and adhere to rules. I, unfortunately, am not always on-point in this area as I mostly write loose poetry but I'm certain, after reading this hub, that I'll try a little harder. Voted up and useful. Excellent hub and shared. I certainly hope that is all right with you. Excellent Hub even though (although?) I did not get through the entire list. This Hub must have required a tremendous amount of effort and research, bravo! Voted up and shared, and I shall return to it in the morning after I've taken my ADHD pill! Like, totally, dude! Forgot to share, so will remedy that lapse right away. Everyone needs to read this!! Voted up and awesome. Thanks for sharing. I agree, especially over here it is so evident. Where are we heading? 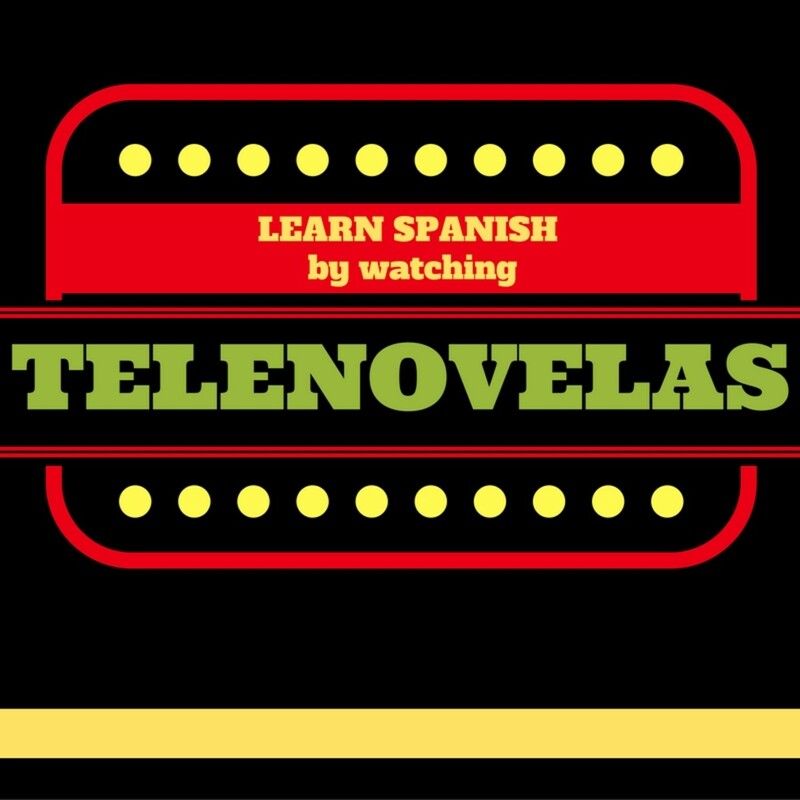 Texting, television ads, newspapers, music lyrics--the list is endless. Getting something absolutely correct takes too long for this generation, which seems to think someone else will correct it for them. I know--I've spent 28 years teaching students who often say, "Does it really matter? You understand what I mean, right?" It matters. Period. Great hub. It should be distributed to all schools. I think texting might cause the demise of a lot of formal rules over time. A for effort and ten out of ten! I created this hub during the fiscal cliff mess. It shows, huh? I'm sure "per" has its place in scientific/technical writing. Thank you for writing this useful hub! I didn't realize "per" shouldn't be used. And I definitely use the word "definitely" too much :) And I had a great chuckle at all your political examples. If more writers followed the rules, more readers would read them. That's the bottom line. Get it right to your readers' delight. And even though I researched and typed them all in, I know I will be referring to them soon.